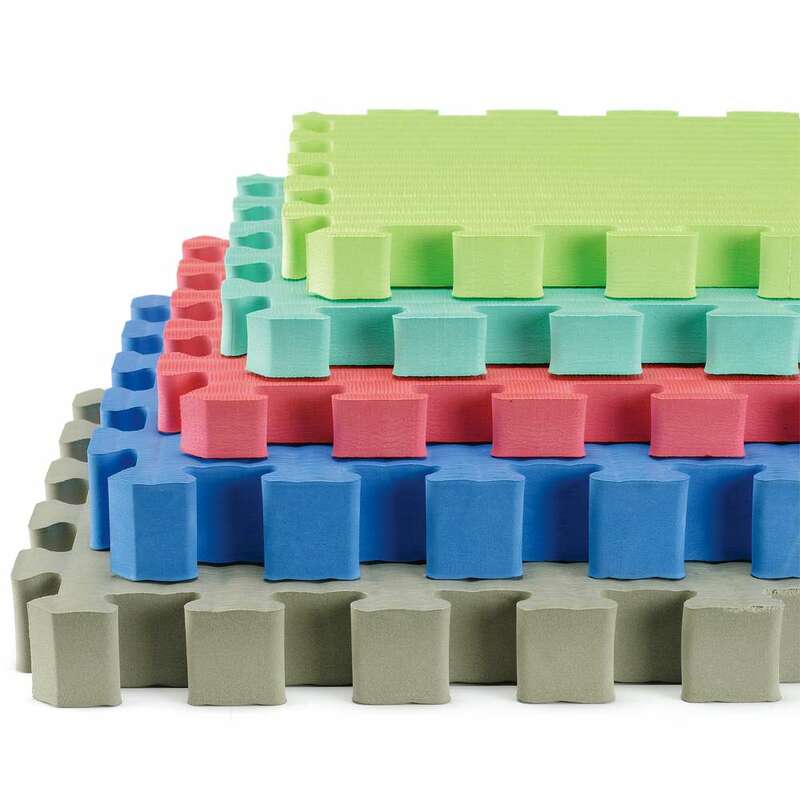 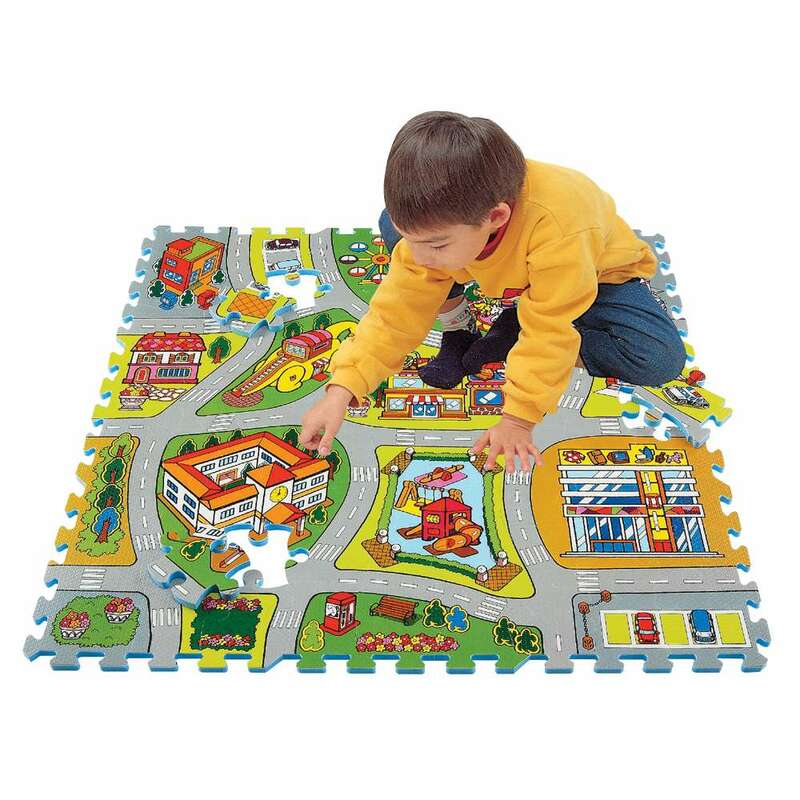 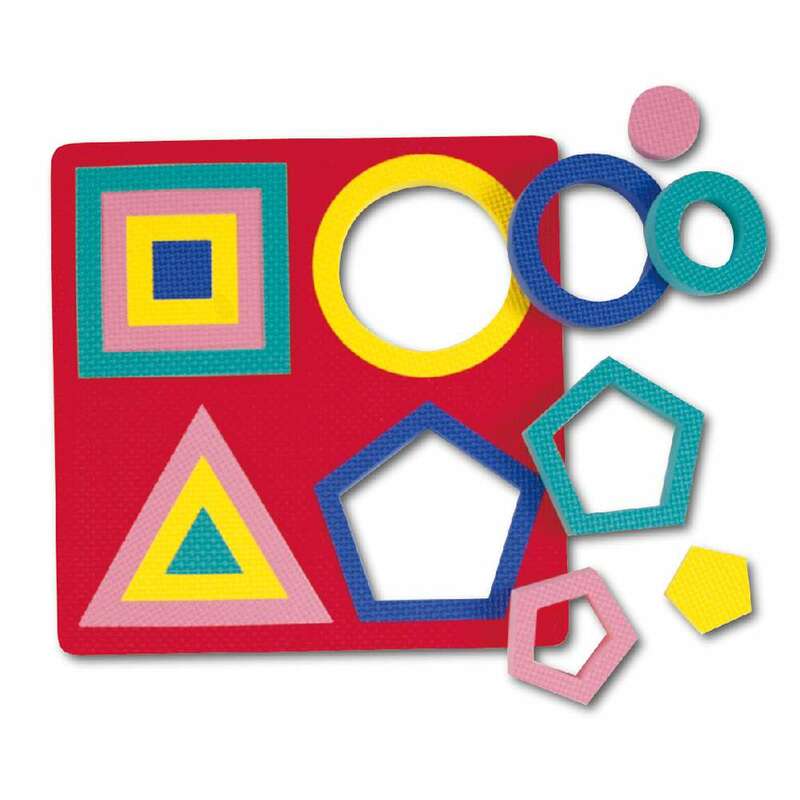 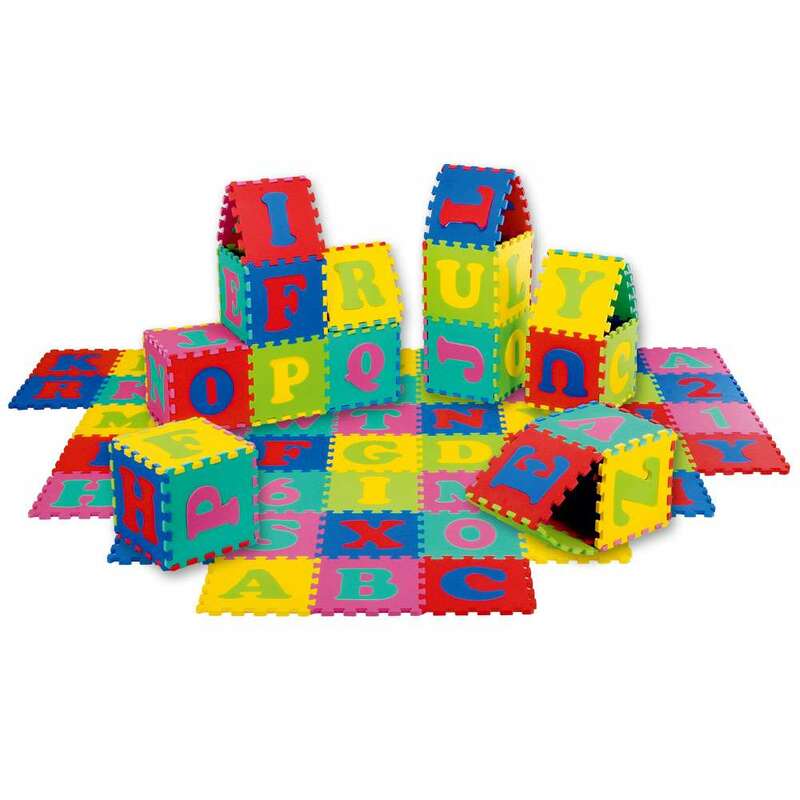 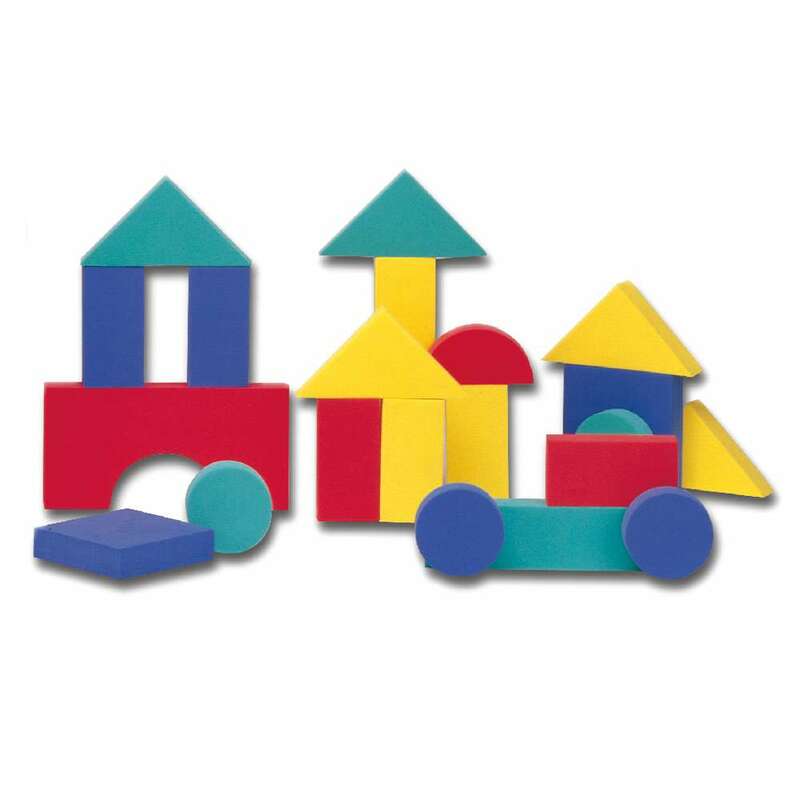 Lee Chyun categorize EVA Foam Mat products into EVA Foam Tiles, printing foam puzzles, foam play mat, foam blocks, educational foam toys, and exercise foam mat with CE, CPSC,and ASTM approvals. 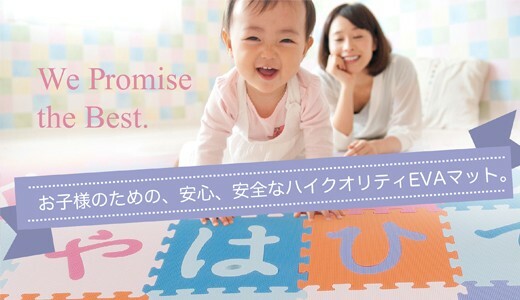 We promise the best ! 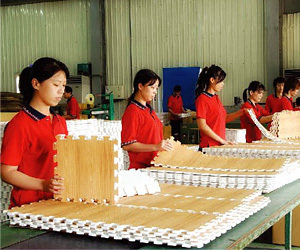 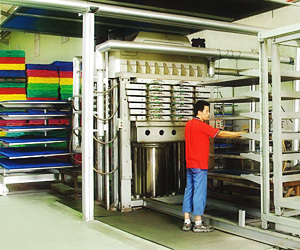 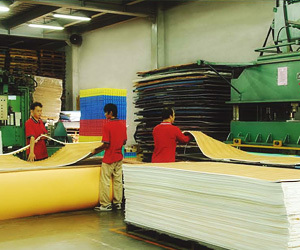 Lee Chyun continuously endeavours to the best quality and innovative designs to position ourselves in the highest level of E.V.A foam production. 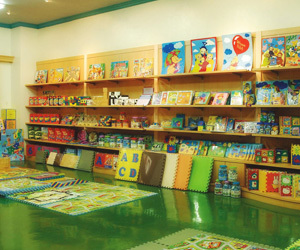 Having accumulated experiences with prominent toy brands in the world, Lee Chyun honorably wins the trust from our cooperating partners including top 3 world’s hypermarket chains, leading baby chain group and toy shop retailers in Europe, well-known department store group, and educational, sports equipment trading group. 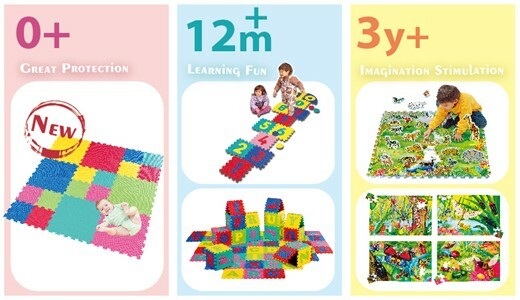 By maintaining close connection with labs and being informed with latest news, Lee Chyun enables to gain insight into market trend and keep pace with toy safety regulations. 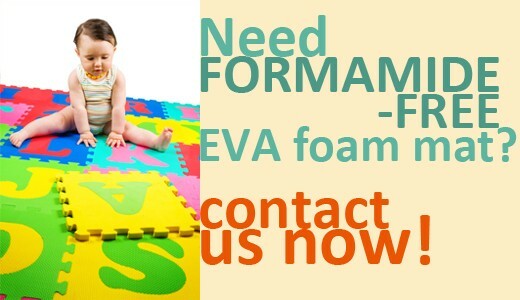 For quality or EVA foam-based products, please inquire today. 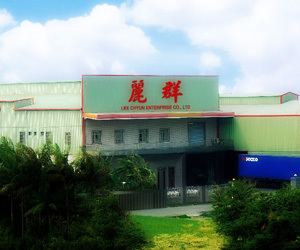 Lee Chyun Enterprise Co., Ltd.